健毅 黃 was out running. He tracked 10.24 km in 1h:04m:05s. 10Ks are going to start being my foundation runs – like 5Ks used to be. 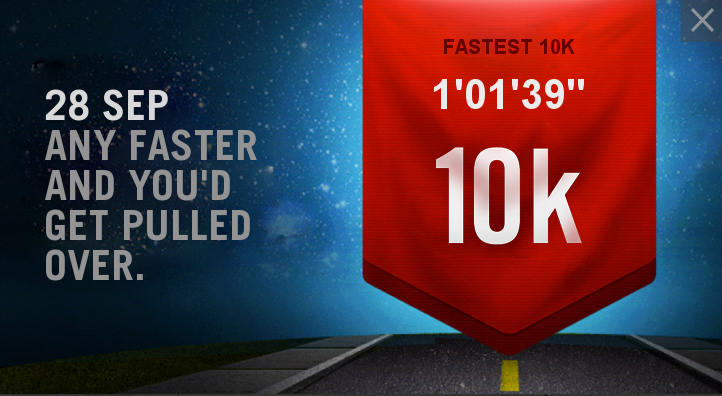 Today, I beat my recent 10K record too.